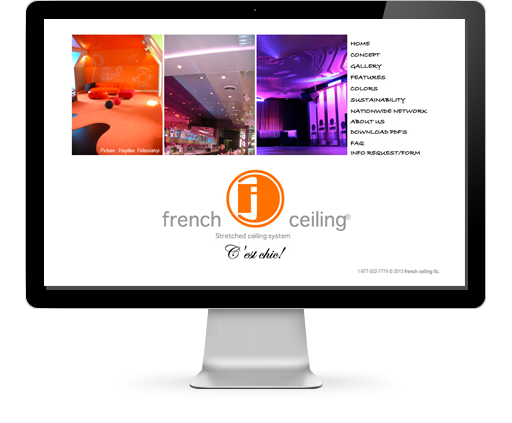 Redesigned logo and developed new website for international interior design goods company. Client wanted an extensive gallery to show their design projects. This was acomplished using Flash and Actionscript.